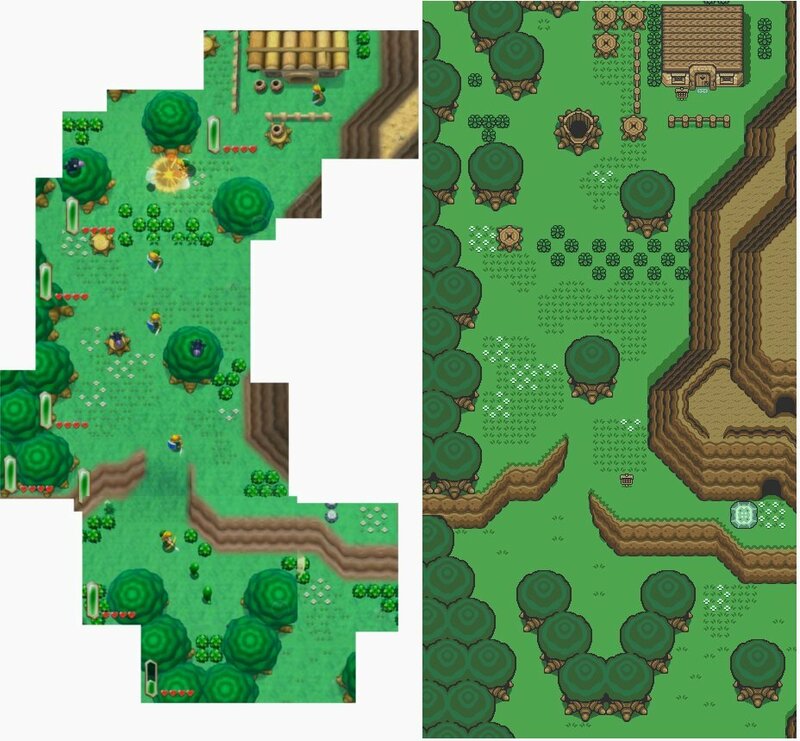 Nintendo has announced a brand new Zelda title for the Nintendo 3DS set in the same world as the SNES classic, The Legend of Zelda: A Link to the Past. Personally, A Link to the Past is my favorite Zelda title. Seeing a new entry in that saga is huge. Complete with brand new mechanics and a new storyline, new Nintendo 3DS Zelda title will launch holiday season. Erste Frage warum in der Welt von A Link To The Past und nicht direkt eine 3D Version von der SNES Version? Da werd ich schon ein bisschen traurig, dass ich nur den normalen DS statt einen 3DS habe. Solangsam lohnt sich das Teil für mich.
Zelda A LINK TO THE PAST Returns! Hands-On Gameplay Impressions from Adam Sessler - YouTube! The Legend of Zelda Nintendo 3DS Demo gameplay - YouTube! Allerdings gammelt bei mir irgendwo noch der 3DS mit Ocarina of Time drin rum. Hat eine fette 9.8/10 bekommen.